In this March 8 article published by the WWI Centennial.org blog, Tracy links her personal Marine Corps experience in public affairs to the WWI public affairs service of Marine Lela Leibrand. Leibrand was one of the first ten women to become Marines. After the war, Leibrand married and became mother to dancer and film star, Ginger Rogers. 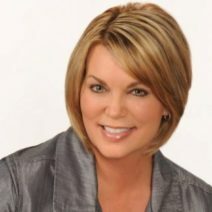 Tracy signs with literary agency, Nine Speakers, Inc.
Tracy recently agreed to an offer of representation from literary agency, Nine Speakers, Inc., founded in 1988 by President Diane Nine. Nine has built an impressive reputation in the literary world that spans decades of representation for works by celebrities, politicians, and notable journalists. 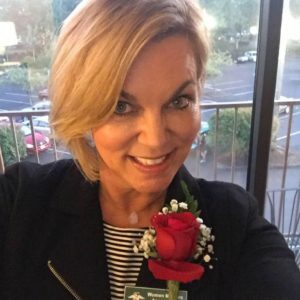 She and her Nine Speakers, Inc., team are eager to represent Tracy’s newest manuscript, “Cooper’s Hawk: The Remembering,” as well as Tracy’s plans for a prequel, sequel, and memoir. Tracy and five fellow women veterans, who are also published authors, professional speakers, and academically qualified writing instructors, will lead a how-to seminar about owning, writing, and sharing one’s military stories during a daylong event, “On Point: Women Warriors Writing Workshop/Tampa Bay,” to be held April 1 at the University of Tampa. On Point: Women Warriors Writing Workshops are developed as women-exclusive events, providing attendees with a safe zone for discussions related to gender-specific topics. All women servicemembers, veterans, and family members are welcome. Kayla Williams, director of the VA’s Center for Women and author of two memoirs, Love My Rifle More Than You and Plenty of Time When I Get Home. Carol Barkalow, West Point graduate and author of the memoir, In the Men’s House. Jerri Bell, co-author of the forthcoming history/anthology, It’s My Country Too: Women’s Military Stories from the American Revolution to Afghanistan; managing editor of O-Dark-Thirty; and writing instructor for the Veterans Writing Project. Paula Broadwell, West Point graduate; best-selling author of the General Petraeus biography All In; and founder of the nonprofit, Think Broader. Tracy Crow, former assistant professor of journalism and creative writing and author of the award-winning memoir, Eyes Right: Confessions From a Woman Marine; On Point: A Guide to Writing the Military Story; Red, White, & True: Stories from Veterans and Families, WWII to Present; co-author of the forthcoming It’s My Country Too: Women’s Military Stories from the American Revolution to Afghanistan; and An Unlawful Order, under her pen name Carver Greene. Laura Westley, West Point graduate and author of War Virgin. Tracy has partnered with Charlotte-based Warren Publishing — a woman founded, owned, and led company — to develop a military imprint that will exclusively publish books written by women veterans and women military family members. 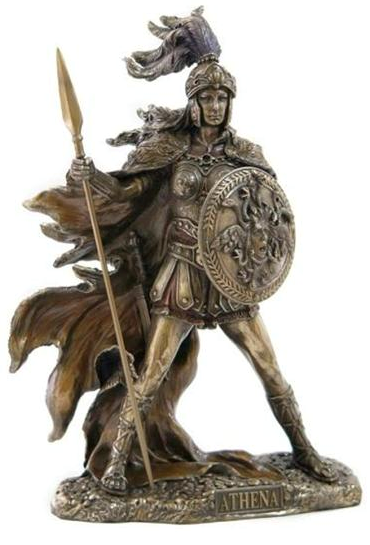 Tracy will choose two titles per year through Warren’s annual contest, The Deborah Sampson Prize for Women’s Military Writing. Entrants may submit original fiction or nonfiction with a word count of 40,000 to 80,000. Winners will each receive advances of $1,000 against the digital rights of their books. 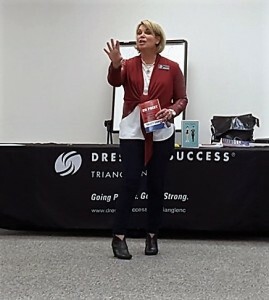 Join Tracy’s March 2017 online workshop! Tracy is accepting 10 writers, fiction and nonfiction, for her March 2017 virtual writing workshop. Discover here how you can be one of Tracy’s 10 in March! 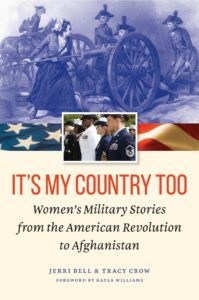 The University of Nebraska Press/Potomac Books announced recently that it will release Tracy’s and co-author Jerri Bell’s new book, It’s My Country Too: Women’s Military Stories from the American Revolution to Afghanistan, July 1, 2017. 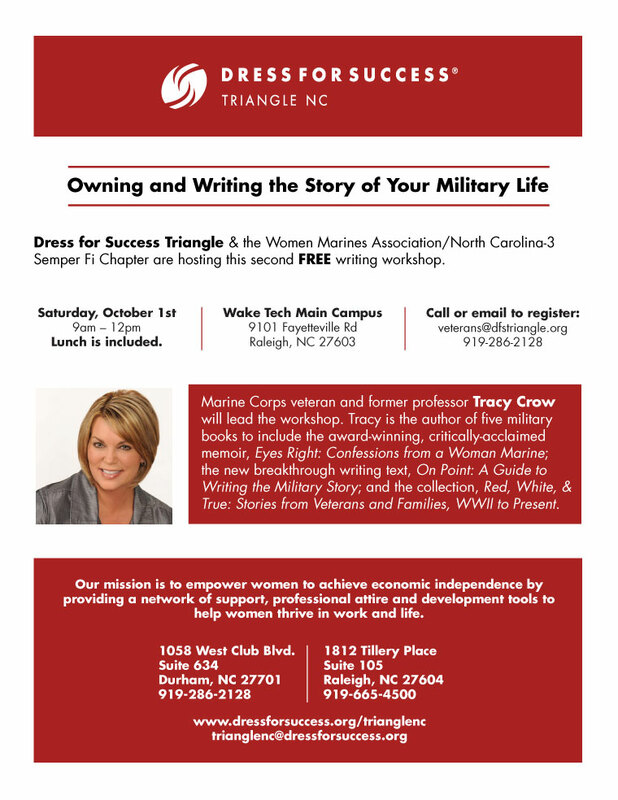 Thanks to the enormous success of the March 5 writing workshop for women veterans and women family members, Tracy will team up again Oct. 1 with Dress for Success Triangle and the Women Marines Association/NC-3 Semper Fi Chapter. Tracy, center and seated, with the March 5 inaugural class. This time, the free daylong event will be divided between an introductory morning session for new women writers and an afternoon advanced session for returning writers of the March 5 inaugural workshop. For new writers, the “Owning & Writing the Military Story of Your Life” introductory event will be held 8:30 a.m. to noon in Raleigh (actual location TBD). Attendees will receive a complimentary copy of Tracy’s new breakthrough writing text, On Point: A Guide to Writing the Military Story. Afterward, morning session attendees will be treated to a free lunch with the returning writers of the March 5 inaugural class. The afternoon advanced session for the returning inaugural class of writers will be held 1:30-4:30. Tracy and co-author Jerri Bell, a retired lieutenant commander who is managing editor of the military literary journal, O-Dark-Thirty, recently completed the first popular history/anthology book project that documents women’s military service to America. The book, It’s My Country Too: Women’s Military Stories from the American Revolution to Afghanistan, will be released in March from the University of Nebraska Press in hardcover and with images. For more than a year, Tracy and Jerri searched through archives for the most revealing excerpts of women’s diaries, journals, military depositions, Congressional testimonies, media interviews, oral histories, and published and unpublished memoirs. It’s My Country Too will be Tracy’s fifth release since 2011, and her fourth book with the University of Nebraska Press since 2012. Tracy as newly installed 2VP. 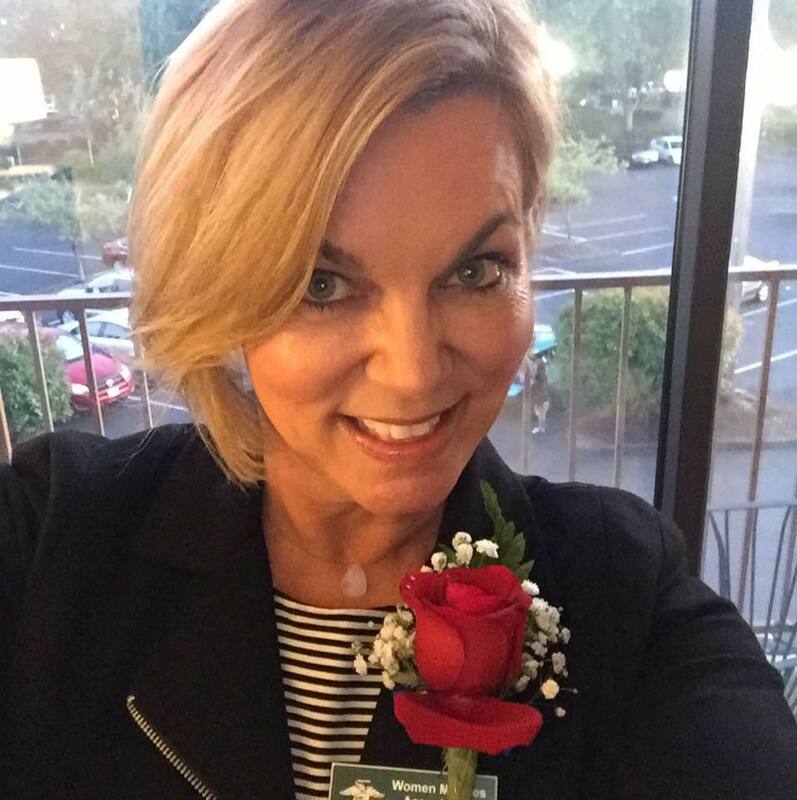 The Women Marines Association installed Tracy to its 2016-2018 board of directors as 2nd vice president July 25 at the Association’s biennial convention held in Portland, OR.